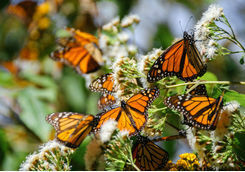 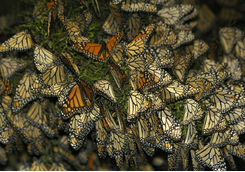 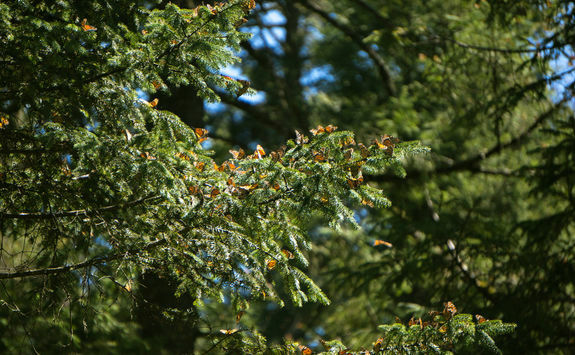 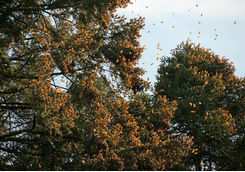 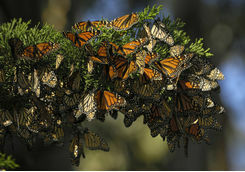 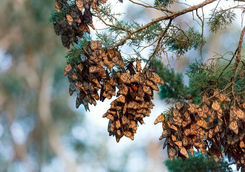 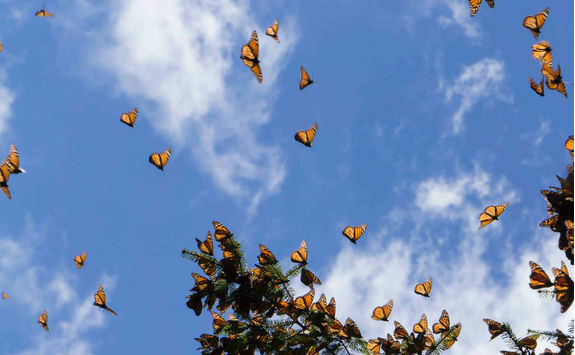 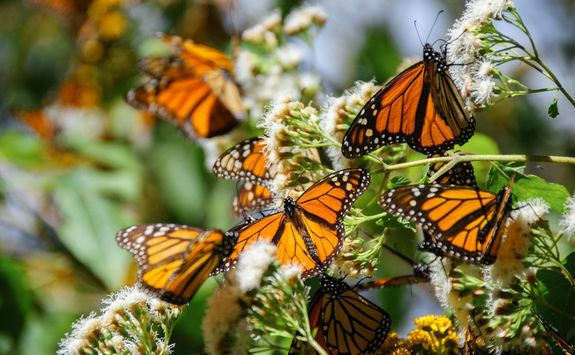 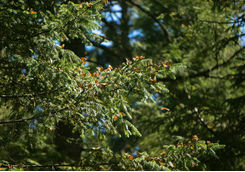 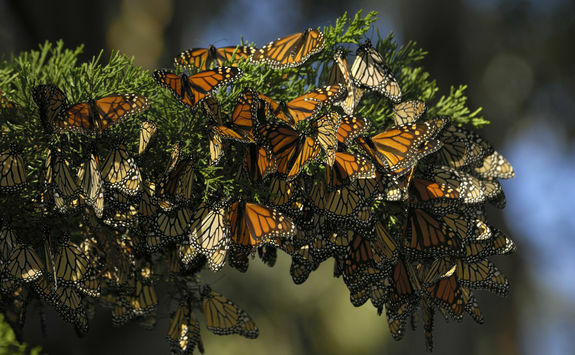 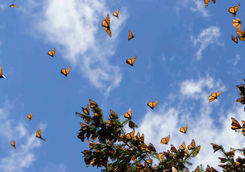 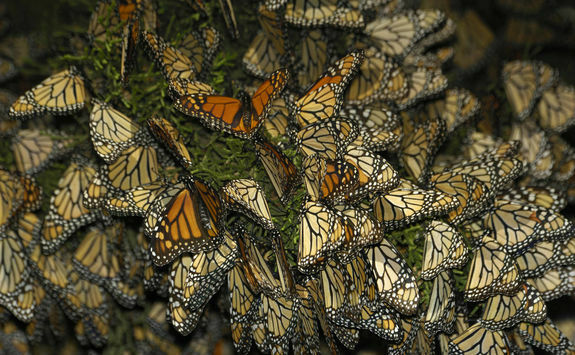 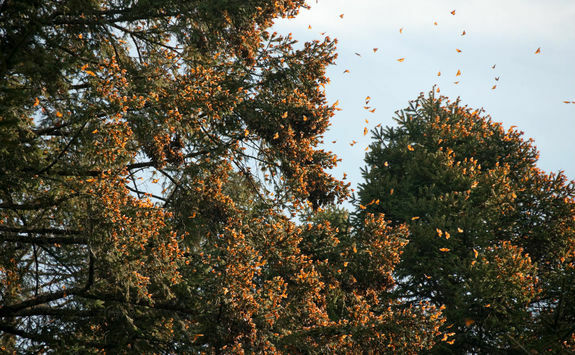 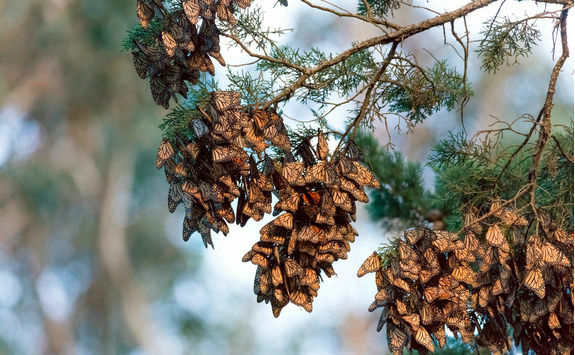 One of the greatest migrations on earth, witness monarch butterflies in their tens of millions on a eight-day trip to Mexico. 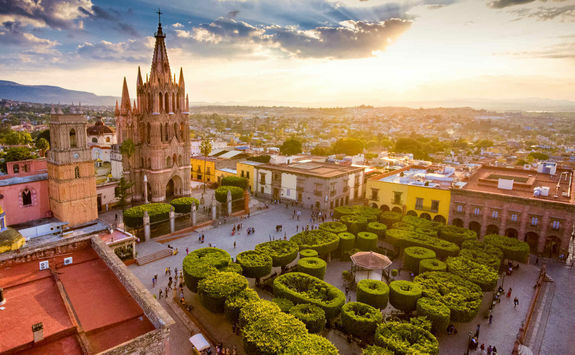 Combine this natural phenomenon with the colonial jewels of Morelia, Patzcuaro and San Miguel de Allende and you have yourself a visual feast. 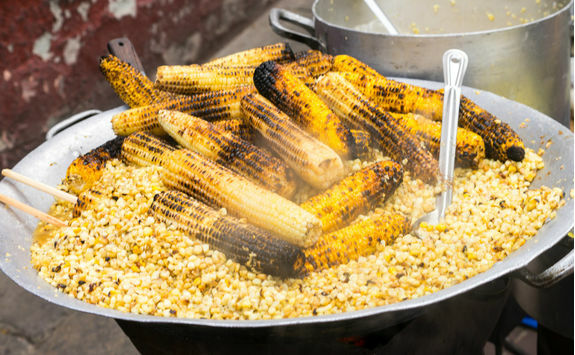 Just don't forget the camera. 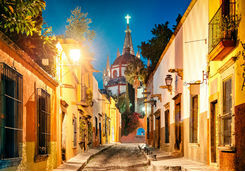 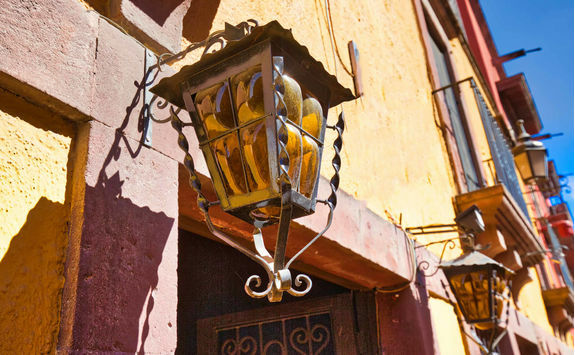 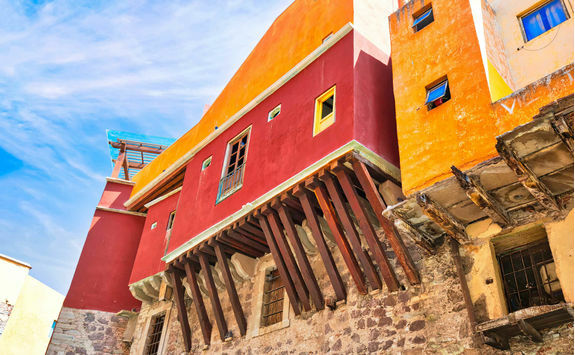 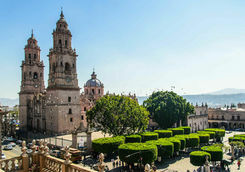 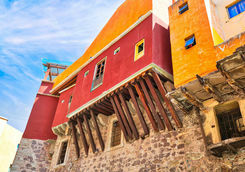 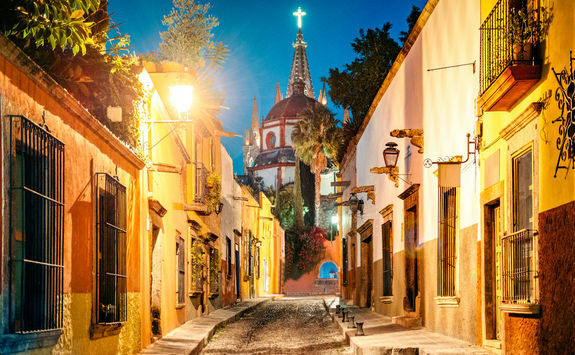 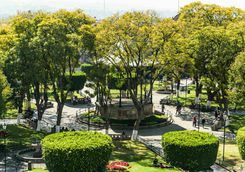 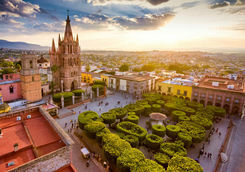 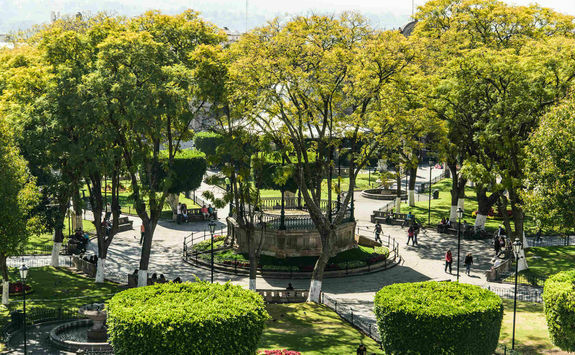 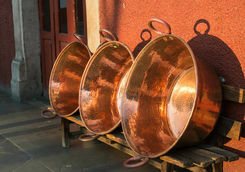 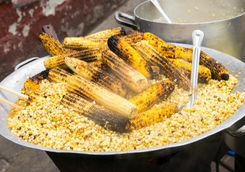 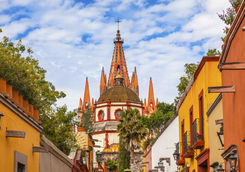 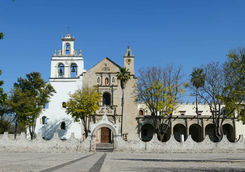 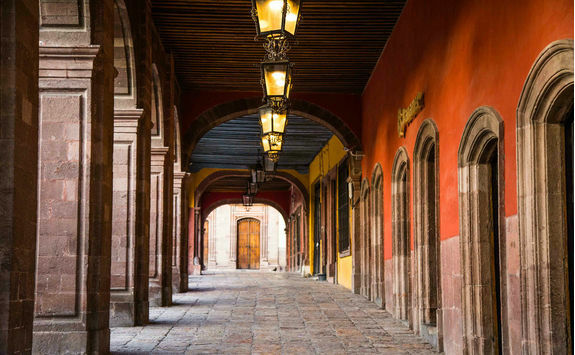 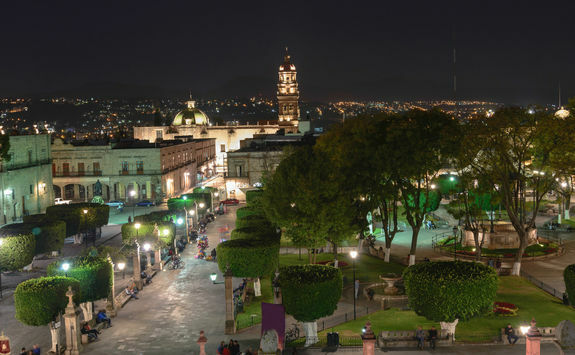 When you arrive in Mexico City you will connect to the onwards hour-long flight to Morelia, one of Mexico's most alluring old cities. 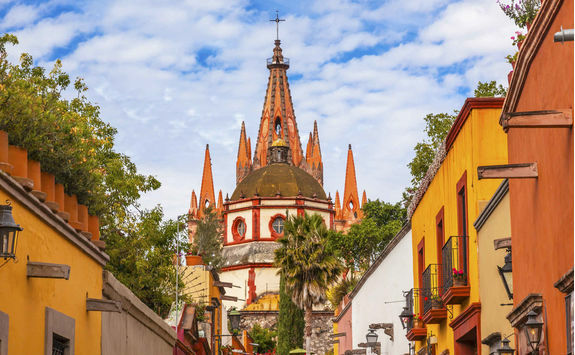 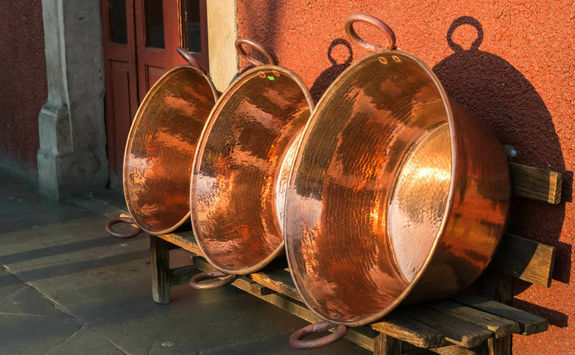 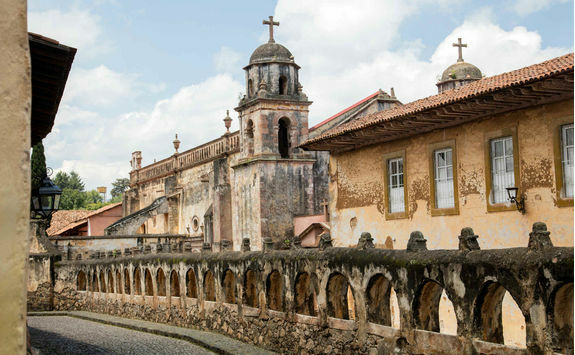 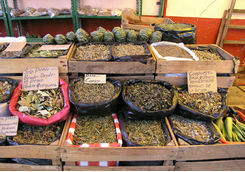 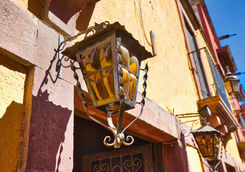 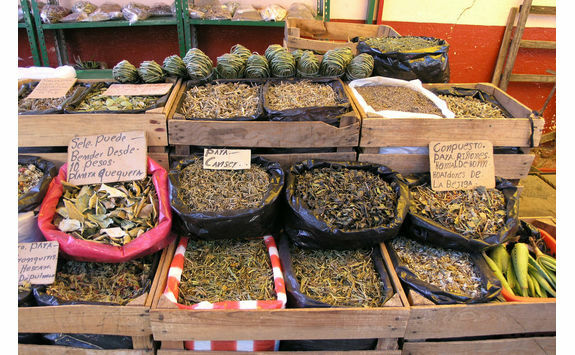 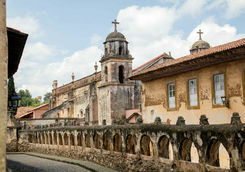 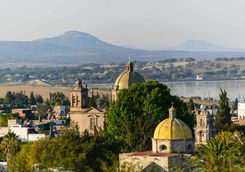 The Michoacan capital is a little off-the-beaten-track so much of its splendour feels largely untouched. 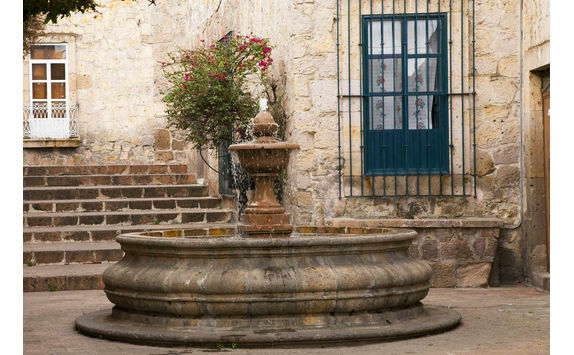 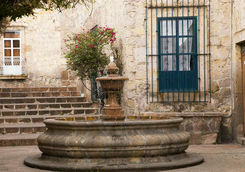 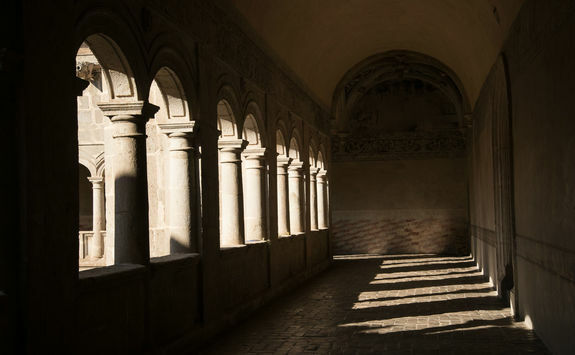 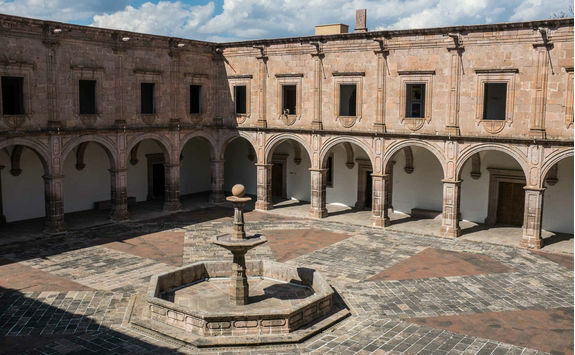 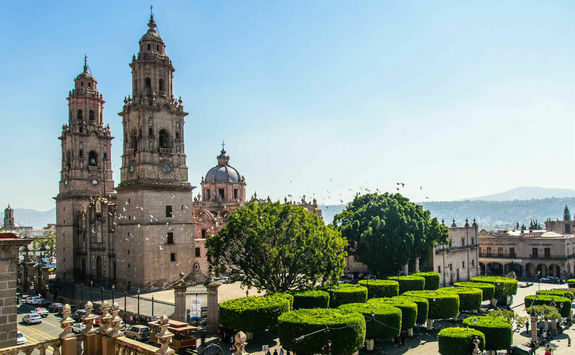 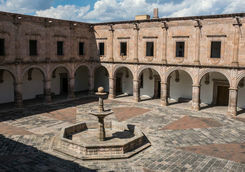 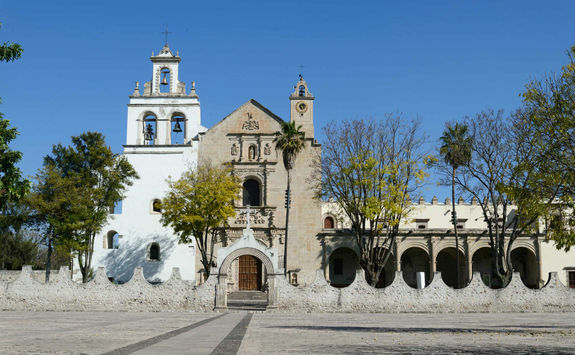 Depending on what time you land, you should have time to explore Morelia's 17th and 18th century colonial mansions as well as its graceful churches, all with an expert private guide. 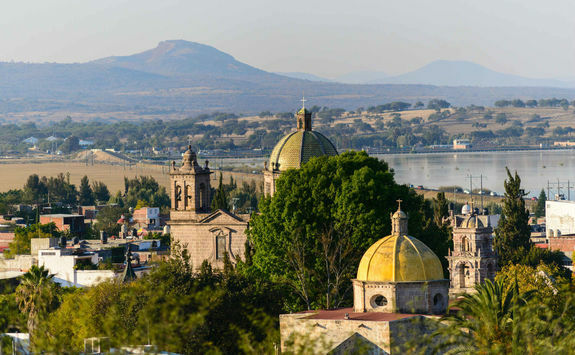 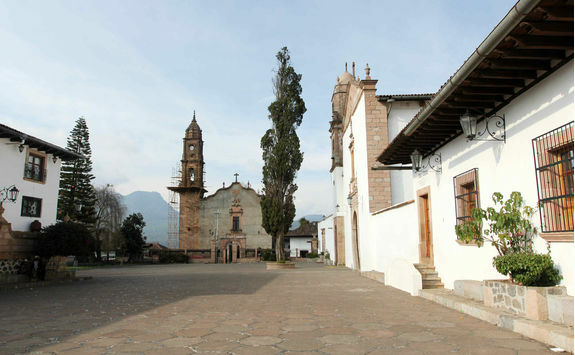 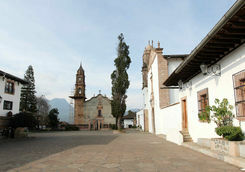 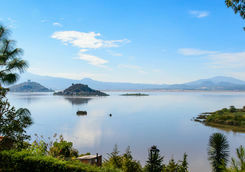 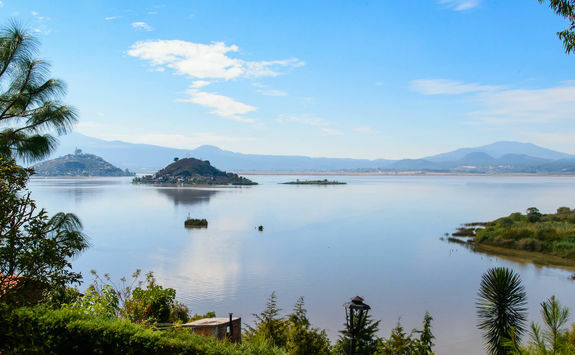 Make a pit-stop at a local taqueria for lunch before a private transfer to Patzcuaro, an hour away and your base for the next few nights. 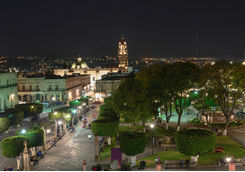 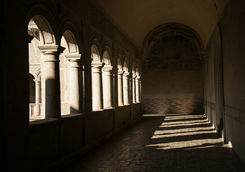 Check into your hotel and enjoy your first evening at leisure. 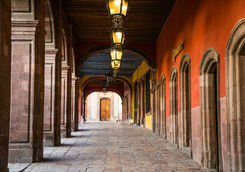 Today a private chauffeur will take you to Del Bajio airport in good time for your flight home.